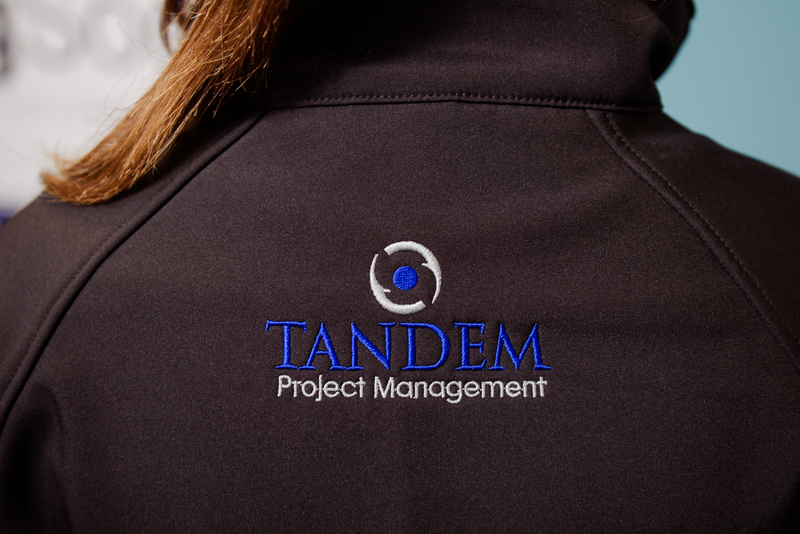 Tandem Project Management is delighted to sponsor the University College Cork Engineering Society. 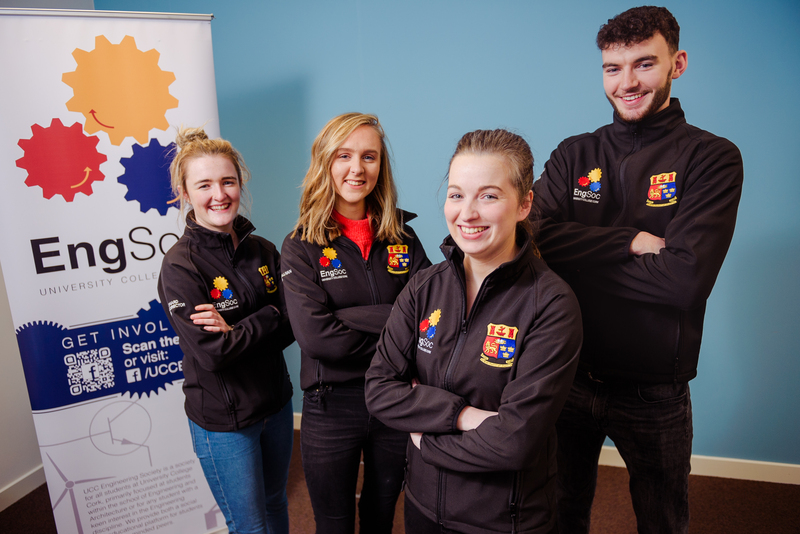 The UCC Engineering Society is an academic and social society for engineering students in UCC. Throughout the year they run a number of events from career focused talks to social events and nights out. They also visit local secondary schools to run workshops and talk about careers in engineering. This year, with over 600 registered members they have already run several successful events including a Mental Health Conference, a career networking event and their Annual Society Ball. They have a number of events planned for the coming year including an action packed Engineering Week and a number of interesting guest speakers. The Engineering Society’s Chairperson Eimear Duggan was a recent participant in Tandem’s Undergraduate Programme.